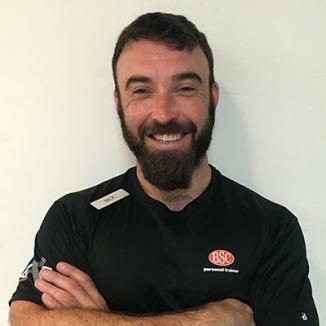 Nick has been a staple at Boston Sports Clubs for the last 6 years, training clients of all demographics. In his free time, he utilizes his knowledge and passion for fitness to organize fitness-based fundraising events for local charities. Do not let Nick's 600lb deadlift fool you. In addition to being a competitive powerlifter, Nick also is a competitive ballroom dancer. This guy has got it going on! 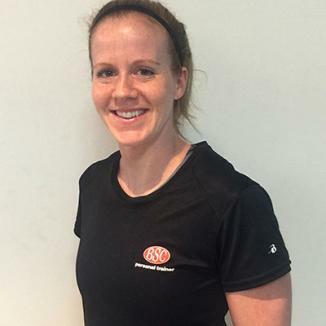 Allison, a 10 year veteran at Boston Sports Clubs, was recently promoted to Elite Trainer status. She has an unrivaled committmed to the success of her clients and provides extremely personalized and specific programming to support their success. A natural born leader, Allison is quarterback of the Boston Renegades, Boston's professional full-contact women's football team. 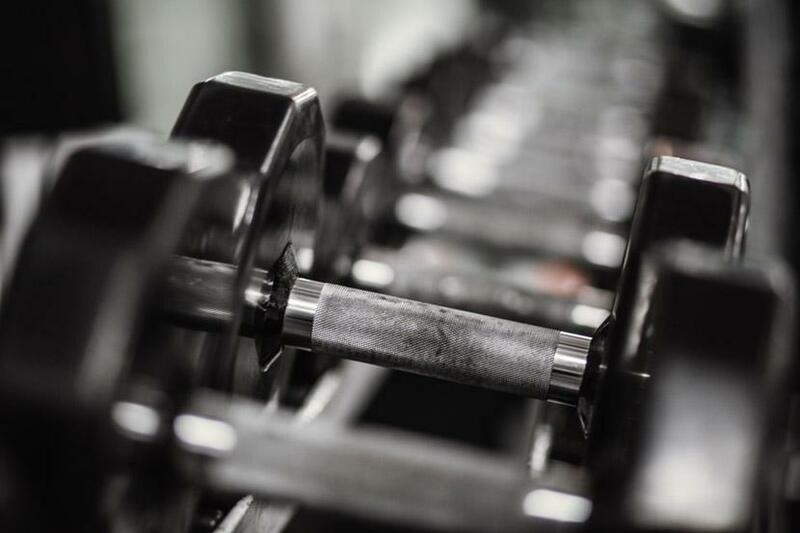 Allison's tenacity and passion for fitness is contagious to all of those around her. With Allison on your fitness team, it is likely to be a touchdown everytime!